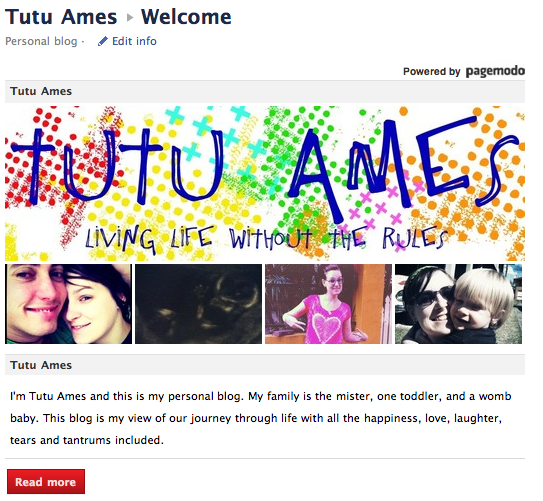 I have a Facebook page for Tutu Ames again! The first one was sacrificed when my old Facebook was closed (drama) so now I have a new one! It's pretty but it does need more likers so please go over and like it. When I get to the magic number 50 I will be having a small giveaway!